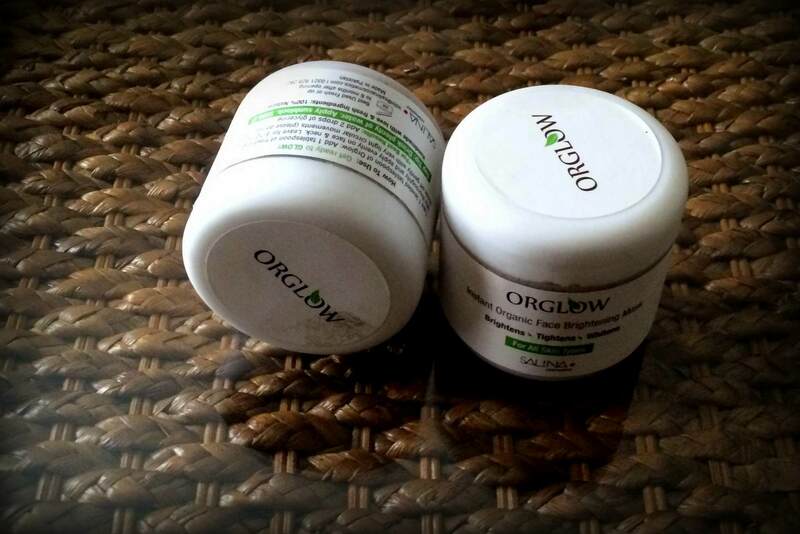 OrGlow Facebook page , the order processing was efficient and I received my package in two days. The mask is in powder form, to be assembled by you upon usage. The directions for usage were clear and easy – take one level tablespoon of OrGlow, mixed with one tablespoon of yogurt and two drop of glycerin (optional). Apply it for 15 minutes, or till you feel that the mask has dried completely. I spent my fifteen minutes in bliss, listening to my favourite music, with sliced cucumbers on my eyes. Wash it off with water. I instantly noticed the difference in my skin. The redness and inflammation I had been experiencing was reduced. My complexion looked more even, pores looked visibly smaller and yes, my skin was glowing! palatino;”>Q. What is the name of the first beauty product introduced by Salina Cosmetics?